To join the collective, please contact Simone (simone@cagj.org or 206-405-4600). What is the Collective and why is it important? In 2018, we are making a commitment to strengthen how we organize for racial justice across CAGJ – in our organizing committees, campaigns, leadership, and political education with our members and the community. To support this commitment, Organizing Director Simone Adler is participating in an intensive 4-month anti-racism training with the Catalyst Project. The goal of this new leadership collective is to work with Simone to integrate new perspectives into the anti-oppression principles that guide CAGJ’s work. With a mostly white base of members and supporters, the time is now to lift up racial justice in how we talk about, think about, and organize intersectionally in food movements. Accountability for Simone to bring back the knowledge, tools, skills, and processes of the Anne Braden Anti-Racism Training Program into CAGJ. Develop a mechanism for implementation and centering of anti-racism analysis and racial justice action in CAGJ’s programs. In particular, develop CAGJ Summer School program with racial justice at the core. Create a space for leadership development around anti-racism in our local Seattle food justice and food sovereignty movements. Strategize on the content and how we organize our community education efforts to center racial justice, including information on our website, workshops, and educational materials. 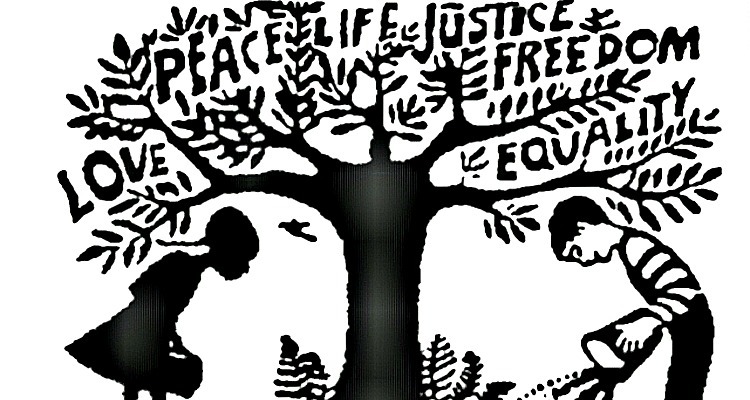 There are two groups within the Racial Justice Leadership Collective: 1) Core Leaders; 2) Food Justice Project Leaders. Both are a part of the RJLC with specific roles. Smaller group of (5-7) CAGJ members who have taken leadership roles and bring helpful historical knowledge of the organization. Give direct feedback about CAGJ’s previous and ongoing anti-oppression work, and how new perspectives can add to and change that process. Meet three times following the Catalyst Project Trainings, to be scheduled between members. Larger group of activists that are in CAGJ community (both new and long-time members and volunteers) who have expressed interest. Participate in discussions and organizing around anti-racism at our monthly Food Justice Project meetings (3rd Tues 6:30-8:30pm at CAGJ’s office). Form working group to help develop CAGJ Summer School program with racial justice at the core; and other working groups as needed. If not already a CAGJ member, become one (no donation required but welcome). Read selected readings from Catalyst Project Training Program and discuss. Participate in CAGJ’s fundraising team for Got Green’s 10th Anniversary Green-A-Thon to fundraise for our solidarity campaign partner: a grassroots, POC-led food justice organization. What is the Catalyst Project and the Anne Braden Anti-Racism Training? Read more about Catalyst Project here, and more about the program here! Posted in Events, Food Justice Blog Posts, News, Projects, Slider.